You have 60 seconds to complete your transaction. Would you need some more time? 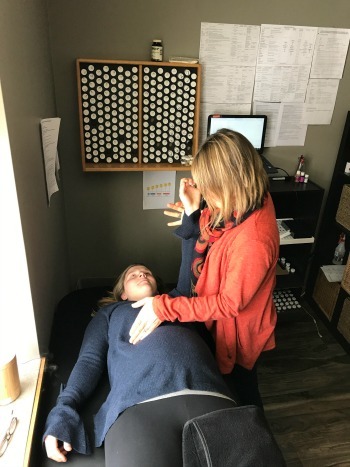 Individual follow up Nutrition Response Testing visit to determine what organ system is the priority and how the stressors are having an effect on its healing. This session may or may not include dosage changes. PLEASE DON'T FORGET YOUR FOOD LOG. WE CAN'T DO OUR JOB APPROPRIATELY WITHOUT IT.